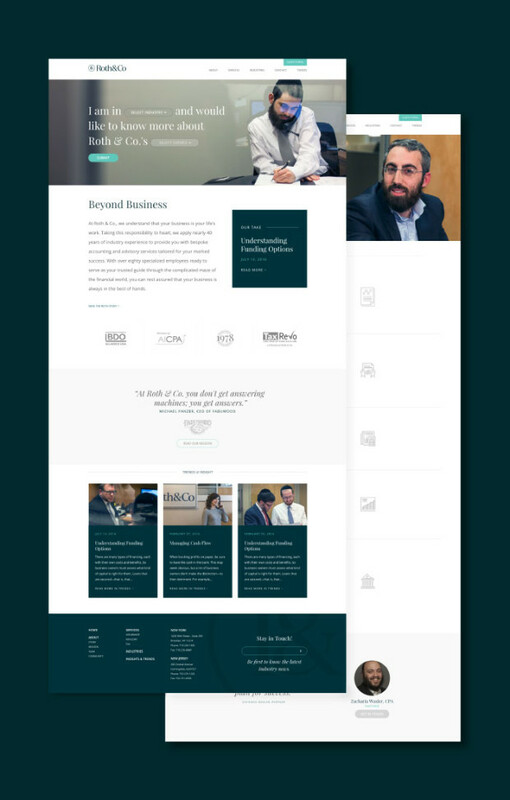 With nearly forty years in the business, Roth & Co., Brooklyn’s largest accounting firm, was ready for a facelift. With a new purpose-driven outlook, Roth & Co. was determined to continue its legacy as a tip-top firm built on a set of values designed not just to create a better future for its employees and clients, but to positively impact its community and the world. Roth & Co. understands that different people measure success differently. 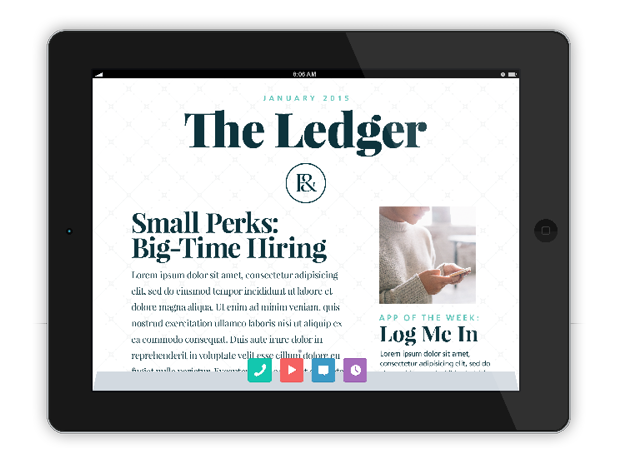 The mission is to provide their clients with a guide on their unique journeys towards individualized success. 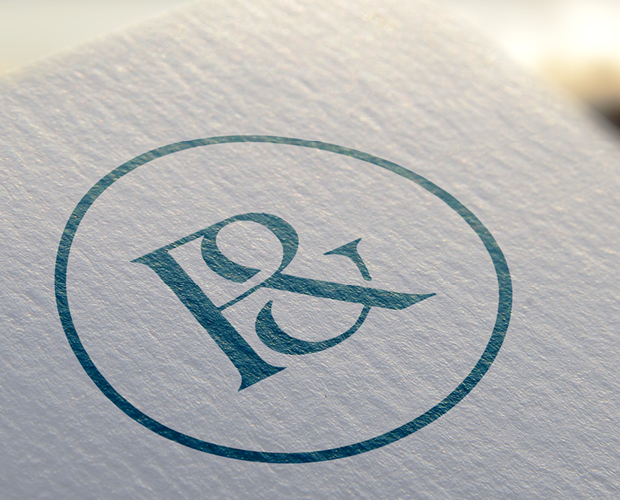 We were tasked with creating a a new brand, one that speaks to a traditional, business-minded client, but has a modern twist. We turned to traditional elements, colors, icons and patterns to create a brand that could have been created decades ago, but gave it just a touch of modernity to imbue it with a contemporary flourish. 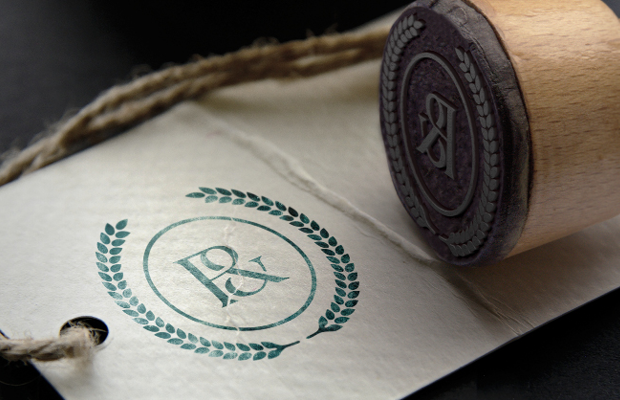 Royal crests and seals were utilized for thousands of years as identifiers and document authenticators. 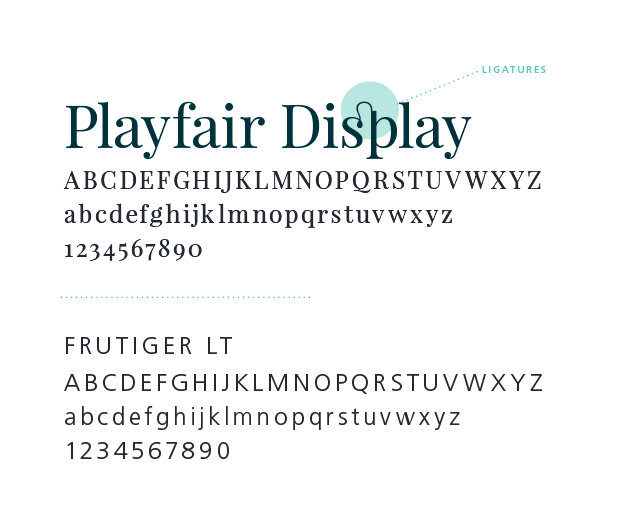 Passed down through generations of royalty, they are sophisticated symbols of prestige, legitimacy and legacy. With the R& Crest, Roth & Co. declare that all their files, documents and materials are hereby Roth Certified. 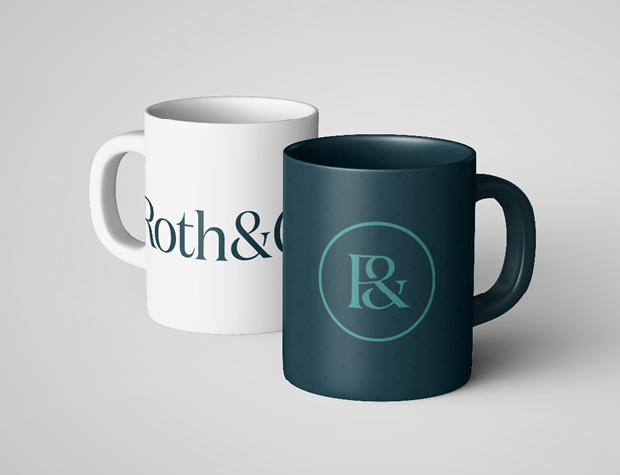 As a pioneers in the financial industry, Roth & Co. knows that business and life comes along with an entangled web of legal, ethical and financial questions. 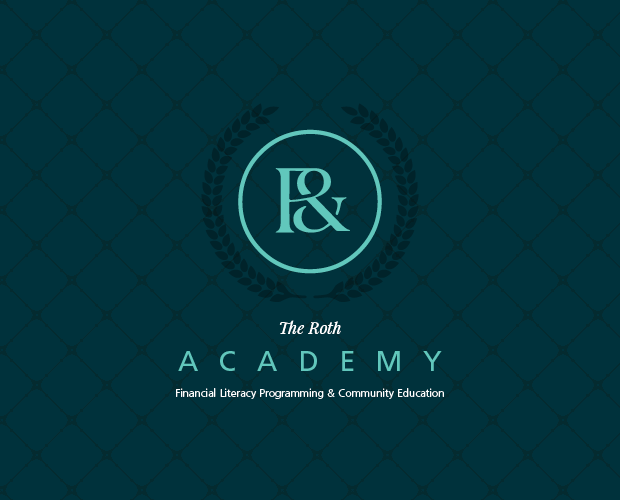 The Roth Academy was set up to offer educational programming to support its community members and to accounting professionals throughout the New York Metropolitan area.